Three to five years restaurant/ hotel experience, 5* star establishment. Minimum 2 years’ experience in culinary operations as Chef De Partie. 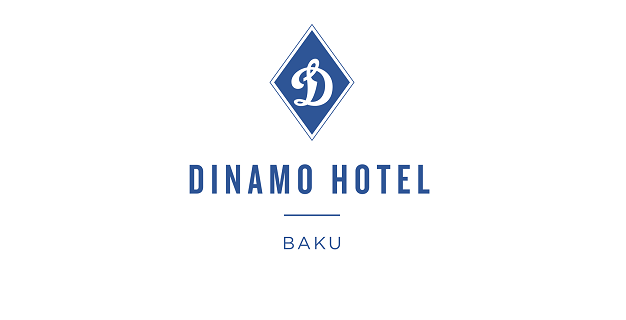 Interested candidates are requested to submit their CV preferably in Word or pdf format to careers.dinamo@absheronhotelgroup.com by specifying the Job Title in the subject line. The deadline for application is November 25, 2018.